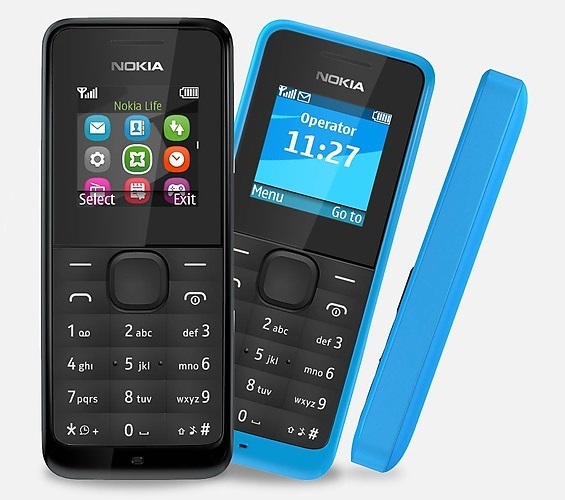 Mobile phone company Nokia on Tuesday launched a new phone is priced at Rs 1250. It is a basic phone which has only basic feature. The phone is equipped with FM radio and flash light etc. It has long battery backup, It gives up to 35 days battery backup in standby mode.